According to Dr Barathi Rajendra, consultant at KK Women’s and Children’s Hospital, childhood obesity rates in Singapore have been consistently rising over the years. In fact, between 1994 and 2007, there has been a 0.9 per cent rise in the percentage of severely obese school children. What kind of potential health problems will they face? Read on to find out more. With the tremendous effort that has been put into tackling the issue of childhood obesity, we can now see a glimpse of success. Based on the statistics obtained from the Yearbook of Statistics Singapore, 2015 as seen below, there has been a slight decrease in the childhood obesity rate in Singapore between the years 2008 to 2014. 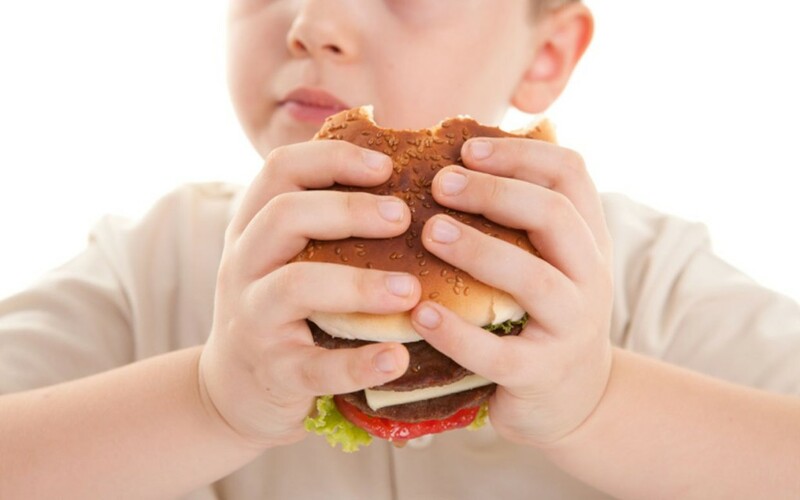 Although there has been a slight improvement, there is still loads to do in terms of lowering the childhood obesity rate in Singapore and ultimately helping your child to fight obesity. One way in which you can help your child combat obesity would be getting them to consume more fruits and vegetables. Based on a pilot study conducted by the students from the National University of Singapore, Food Science and Technology Programme and supported by Abbott in July 2014, it has been observed that the diets of three-year-old children could include more fruits and vegetables to meet the recommended intake set by the Health Promotion Board (HPB). Yes, obesity goes ahead of just being overweight. 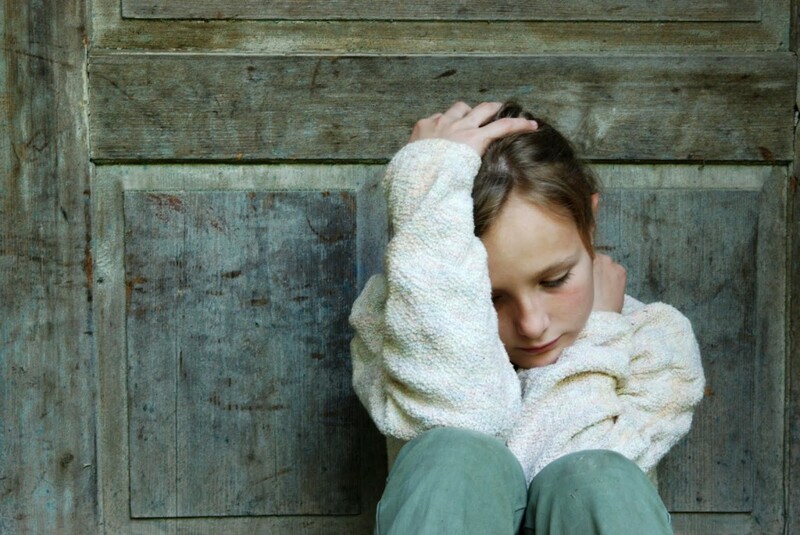 In fact, obese children often face difficulties in establishing friendships with their peers or expressing themselves due to self-esteem issues. Besides that, they do face several scary complications too such as Type 2 Diabetes, Cardiovascular Disease (CVD), Non-alcoholic Fatty Liver Disease (NA FLD) and Musculoskeletal Disorders. Type 2 Diabetes is a chronic disease that prevents your body from regulating the blood sugar adequately which results in high blood sugar levels. Diabetes is the seventh most common death cause in Singapore. 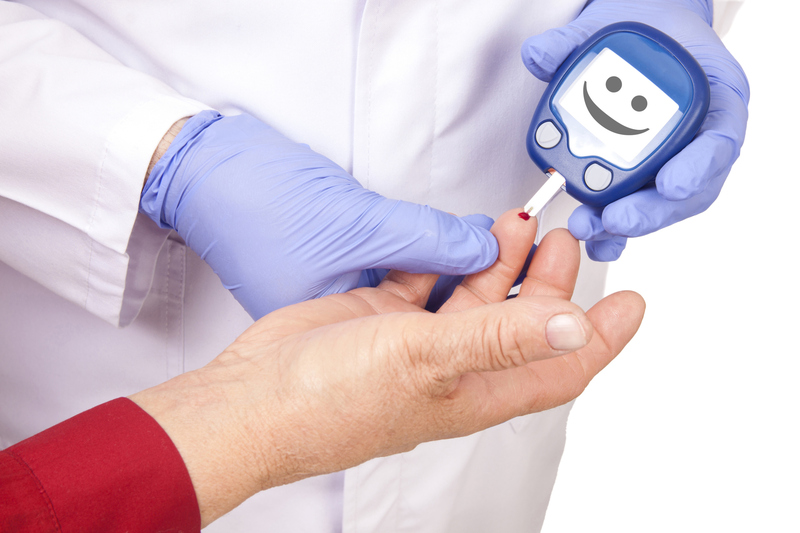 In 2013, there were 400,000 diabetics, and by 2030, it is projected that there will be 600,000 patients. When the build-up of fatty deposits blocks or narrows your arteries, it restricts the blood flow to your heart or your brain, leading to a heart attack or a stroke. 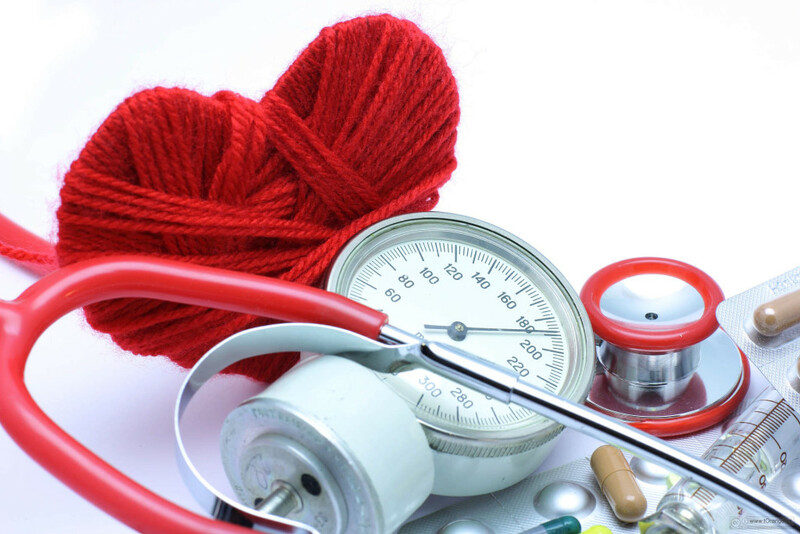 Globally, CVDs are the number one cause of death and in Singapore, an average of 15 people die each day due to CVDs, according to the Singapore Heart Foundation. Besides your arteries, fatty deposits can also build up in your liver, leading to liver damage and scarring. According to Professor Pierce Chow, senior consultant at Singapore General Hospital (SGH), the numbers of NAFLD among the younger population is rising. 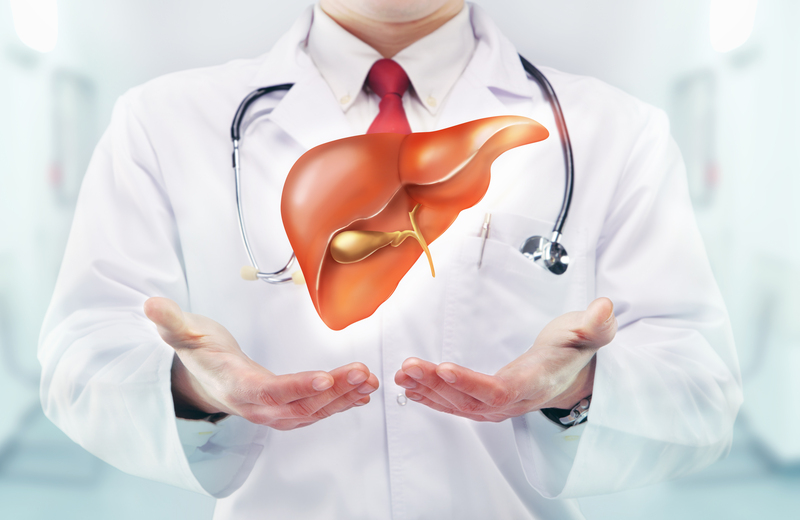 “The incidence of fatty liver in Singapore is increasing. Many of the young people whom I treat for gallstone disease also have fatty liver,” adds Prof Chow. 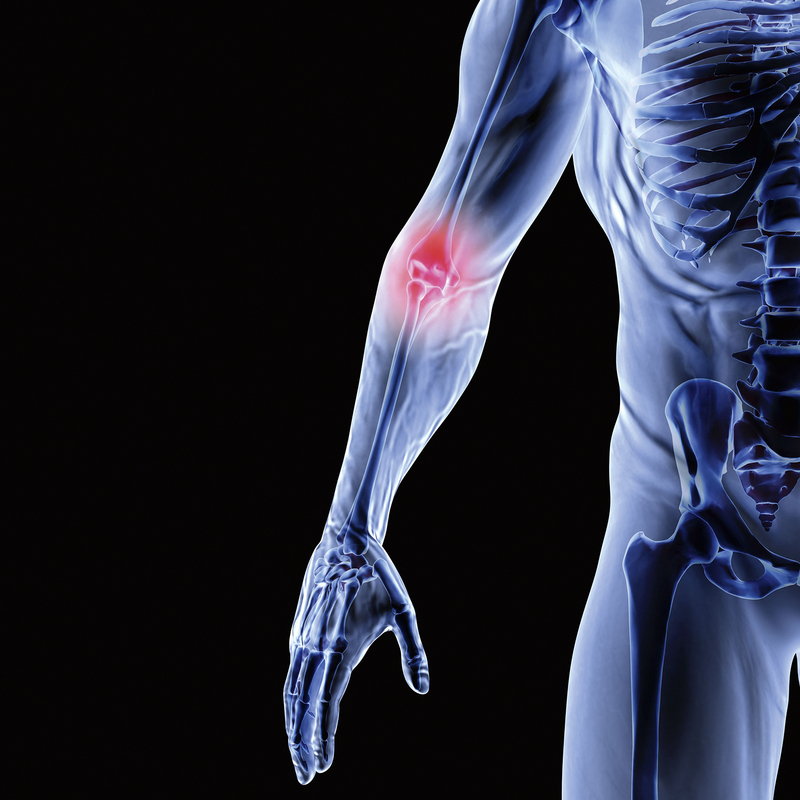 Musculoskeletal Disorders refer to injuries and pain in the muscles, ligaments, tendons and bones, and it restricts one’s body movements. In a recent study conducted by Singapore General Hospital (SGH), up to 72 per cent of 324 respondents are reported to have experienced pain in at least one of their body parts. 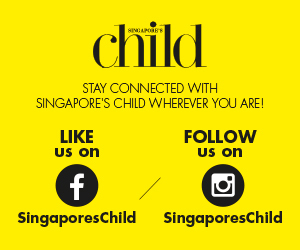 What are your thoughts on childhood obesity in Singapore? Share with us in the comment section down below. Are You Cheating Yourself Of Sleep? Is Your Child Having Speech Delays?